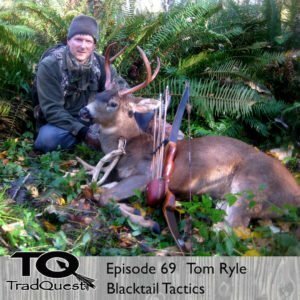 In this episode we sit down and talk Blacktail Deer with Tom Ryle. Tom runs a blog at pnwbowhunting.com that provides blacktail hunters a lot of great information. We talk about different tactics he uses to lure in bucks as well as types of habitat he likes to hunt..Enjoy!